IN STOCK NOW Bacteriostatic Water 30ml for injection Hospira Brand multi use vial. Some call it Bac Water, Bac-Water, Barostatic Water, HCG Water, HCG Mixing Solution. 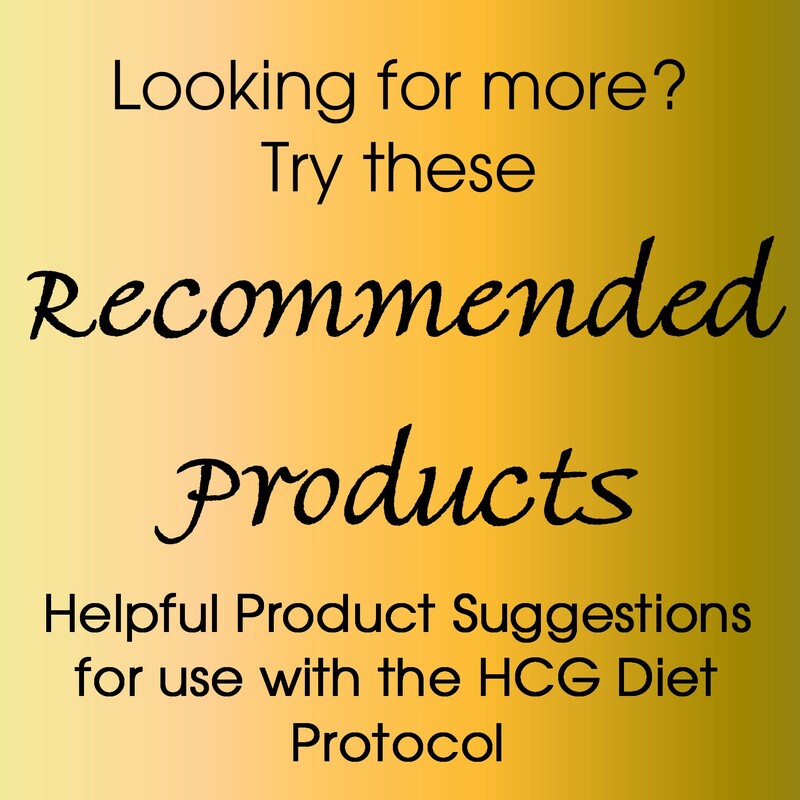 If you need to create an HCG mixture, then you will need one of our HCG Mixing Solvents. 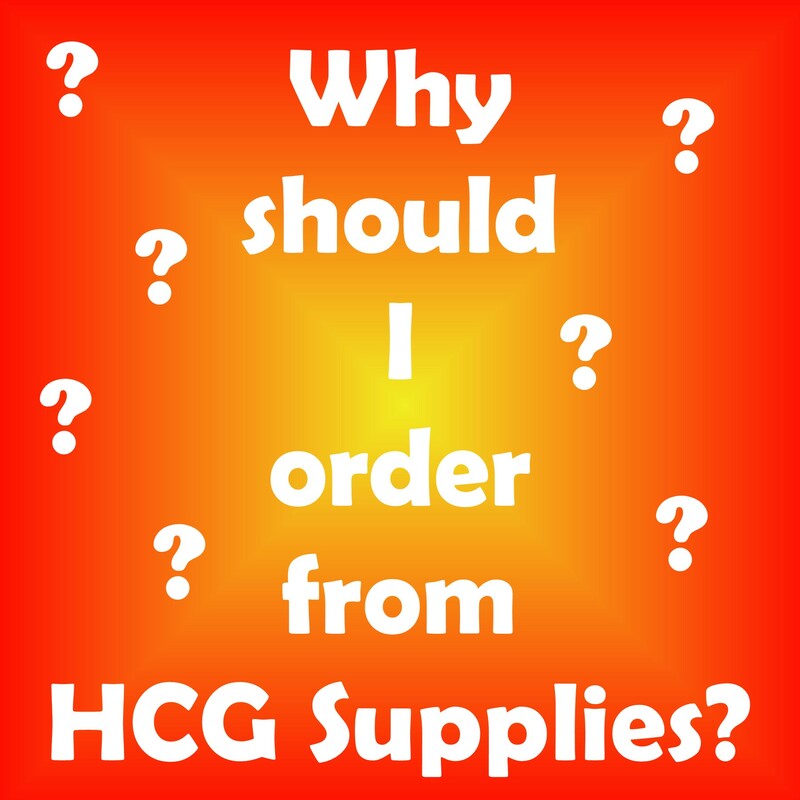 HCG Mixing Solvents are generally available in three forms: bacteriostatic water, sodium chloride and bacteriostatic sodium chloride. 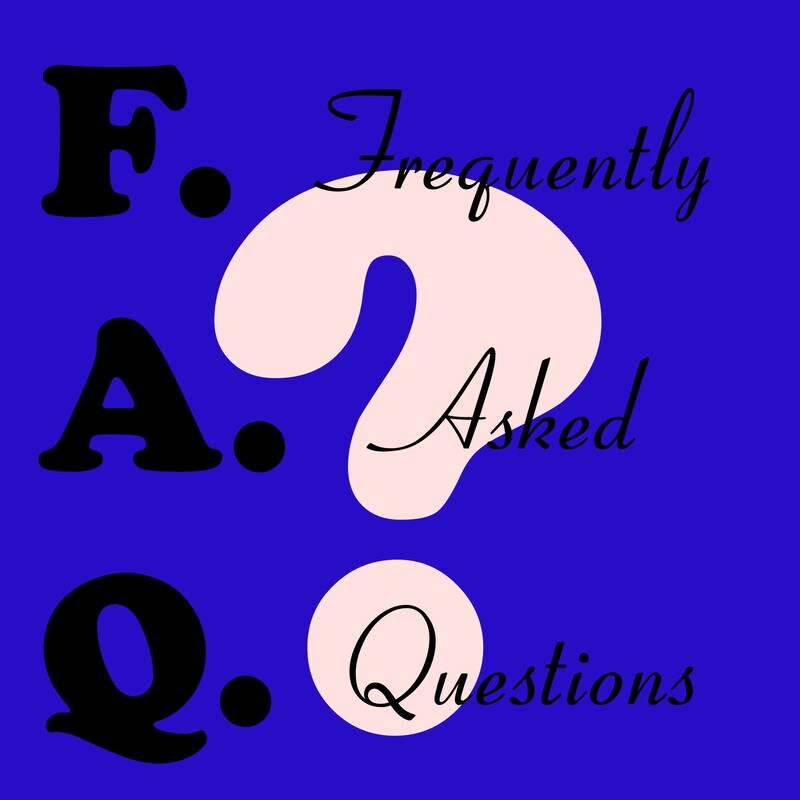 Be sure to double check measurements so that you use the correct amount of solvent.